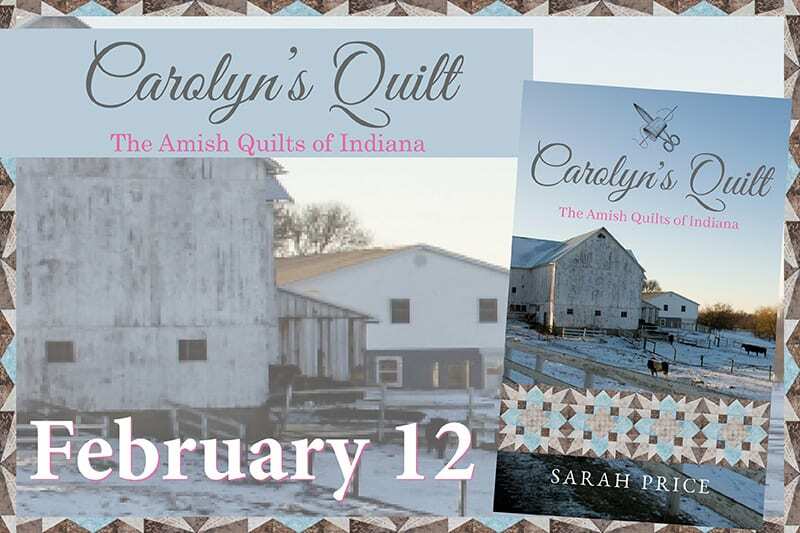 I’m excited to share Chapter 1 from Sarah Price’s upcoming book, Carolyn’s Quilt! 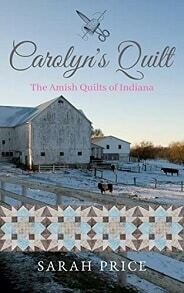 The Amish Quilts of Indiana series focuses on a group of young ladies as they try to find the loves of their lives. 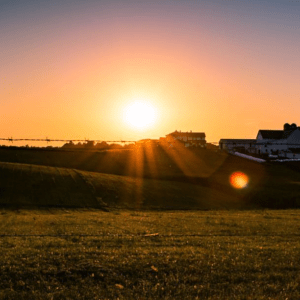 I have thoroughly enjoyed each novella so far and I hope you do too. Click HERE to preorder Carolyn’s Quilt!